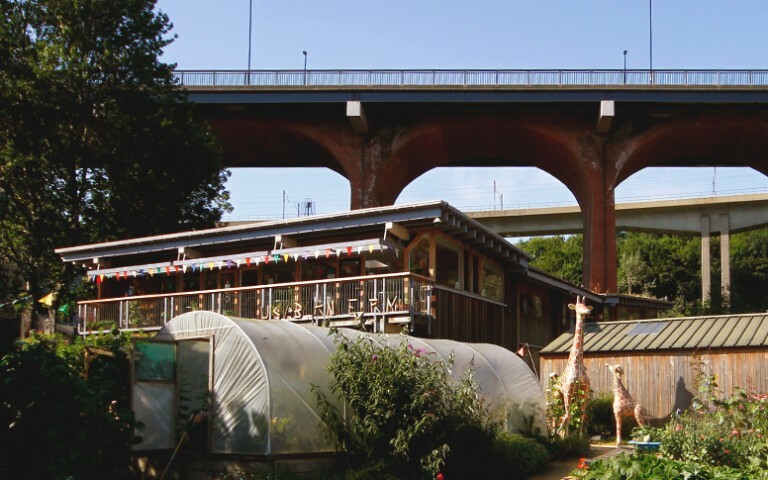 If you’re looking for outdoor activities for the little ones over the Easter Holidays, why not check out the Ouseburn Farm’s Easter programme. Every weekday there’ll be plenty of opportunities to find out about and get up close and personal with animals galore, from the farm’s smallest to its largest inhabitants. If animals aren’t your thing there are also plenty of opportunities for kids to get involved with arts and crafts. Throw in a bit of sunshine and you won’t find better FREE family-friendly activities in the whole of Newcastle. That’s a guinea pig promise.